In the early days of the Second World War, Sir John Turton Randall and Harry Boot were working in great secrecy at Birmingham University on the development of a device that would be very important for the war effort. Little did they realise that, just a few decades later, the fruits of their efforts would be found in almost every kitchen in the developed world! The device in question was the cavity magnetron, a powerful and efficient generator of radio frequencies with wavelengths around 10 cm. But why was it needed? Radar was in its early days and the systems then in use operated at much longer wavelengths, and longer wavelengths mean, among other things, bigger aerials (antennas). That made it very difficult to fit a radar system into an aircraft. The benefits of using shorter wavelengths were well known, but there was no way of generating these wavelengths efficiently. Enter Randall and Boot! They didn’t discover the magnetron, but existing types were very inefficient and were incapable of producing enough output for radar applications. 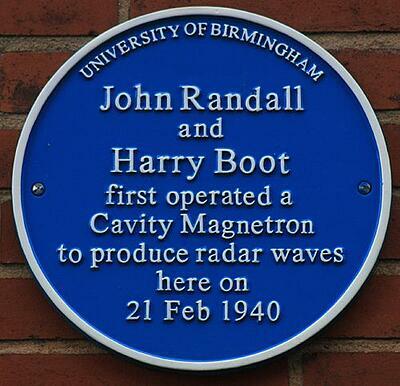 Randall and Boot’s brilliant insight was to modify the design of the magnetron to include resonant cavities. A heated cathode was used to produce electrons – just as in a conventional valve (vacuum tube) – and a strong magnet forced the electrons to pass at very high speed over the lips of the cavities. This set up resonances, in much the same way that someone blowing over the neck of a bottle can produce a musical note, except that the resonances in the magnetron produced microwave energy rather than music! Randall and Boot’s prototype produced around 400 watts, about 100 times more than the earlier forms of magnetron, and within a week they had boosted its output to 1 kW. The cavity magnetron concept was then passed to valve maker GEC for further development, and the company was soon achieving output powers of 10 kW. The availability of the cavity magnetron revolutionised the design of radar equipment and it was used in virtually all new radar systems from 1942 onward. What has all of this to do with kitchens? Well, that’s down to a certain Percy LeBaron Spencer of the Raytheon Company. Percy was working on radar systems when he discovered that exposure to microwave energy had softened a chocolate bar he had in his pocket! Further investigation and research led to the development of microwave ovens, which to this day have at their heart a cavity magnetron to generate microwave energy. 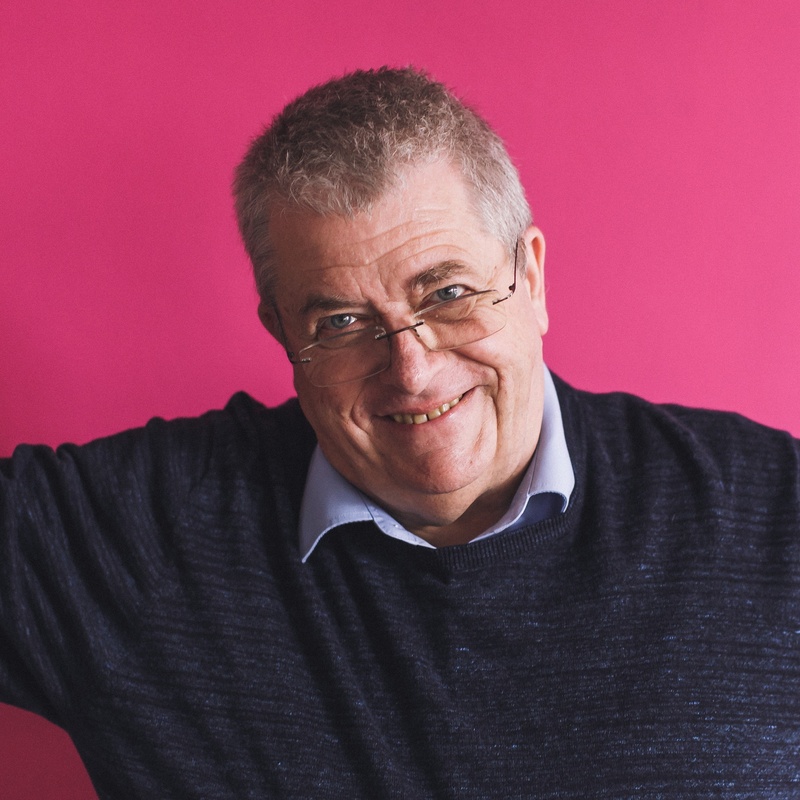 So, next time you can’t be bothered to cook and you resort to microwaving a ready meal, spare a thought for Randall and Boot, the men who made it all possible!